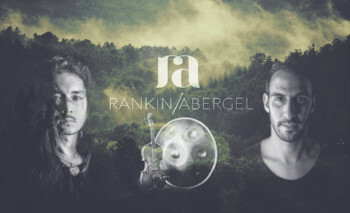 Taylor Rankin ( Bermuda/Japan/Canada), his violin Leroy and Haim Abergel (Israel) on pantam have been gathering sonic and human connection throughout the globe. Earth music we call it. Part storytelling, part improvisation. Haim and Taylor adore bringing you to a place where sounds, taste, smells, emotions and breath collide.